In a fiber optic communication network, there are many equipment and facilities to support the normal operation of the system. 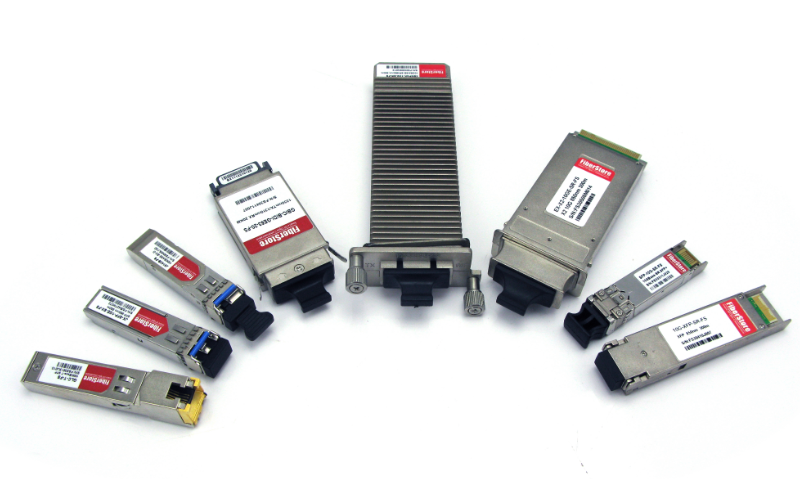 Fiber optic transponder and fiber optic transceiver are common ones. Literally, both of them are with a prefix “trans”. It seems to imply that there is a similarity between them. Actually, they are not the same. So, transceiver vs transponder , what’s the difference between them, something difference on principle or applications? Today, we are going to have a discussion on this topic. 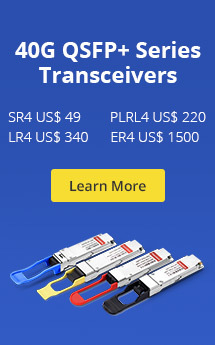 I hope you can start down the path to fully understanding transceivers, transponders, and the transceiver vs transponder differences, particularly in a networking, Ethernet, or fiber-optic communications setting after reading this article. Of cause, knowledge is endless, if you still want to get more information about transceiver and transponder, I suggest that you should find more references to read. If you just need to buy the related products, I will recommend Fiberstore to you as usual. 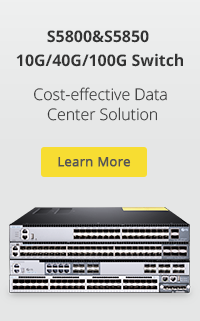 This entry was posted in Fiber Optic Transceivers, WDM & Optical Access and tagged Fiber optic transceiver, fiber optic transponder, OEO transponder, WDM transponder. Bookmark the permalink.